I don’t know if I’ve extolled the virtues of Ubuntu on this blog yet, but they are many. They are, however, not the topic of this post. Every once in a while, I like to try different operating systems on my server, and at the moment, I’m just coming back to an Ubuntu server after a brief fling with Windows Server 2003. On the list of things to do after install was to get Ubuntu to start the svnserve daemon at boot. I’ve taken the time to look this up enough times that I figured I’d just add it here. 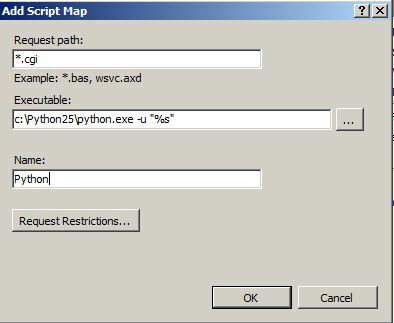 This procedure holds for anything you’d like to do at boot, I’m simply running my svn daemon. Step 1 – Create your script. Subversion repositories can be accessed (checked out) through many different methods –on local disk, or through various network protocols. 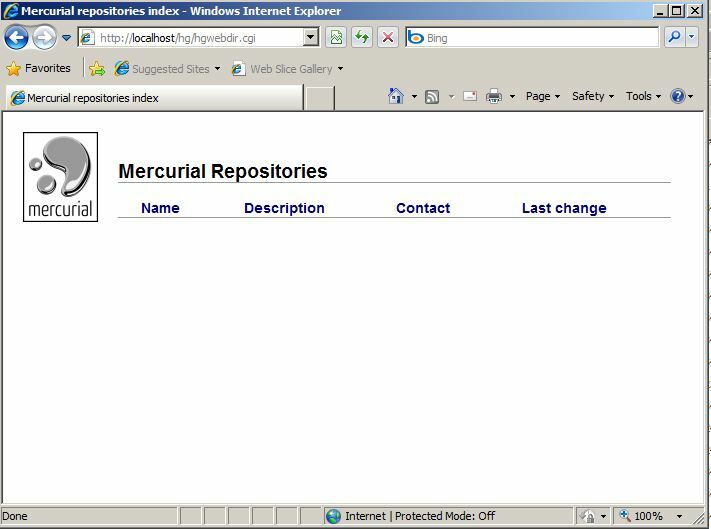 A repository location, however, is always a URL. The table describes how different URL schemes map to the available access methods. If you do not specify the hostname, there are three forward slashes (///) — two for the protocol (file, in this case) plus the leading slash in the path. If you specify the hostname, you must use two forward slashes (//). 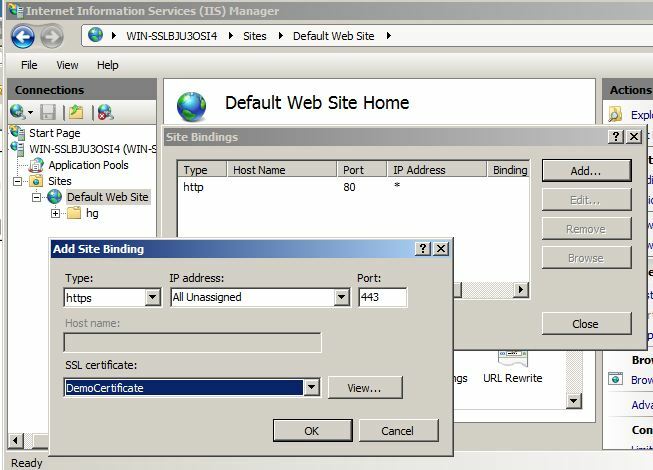 Accessing Subversion repository via WebDAV protocol with SSL encryption (https://) is similar to http:// except that you must install and configure the digital certificate in your Apache2 web server. 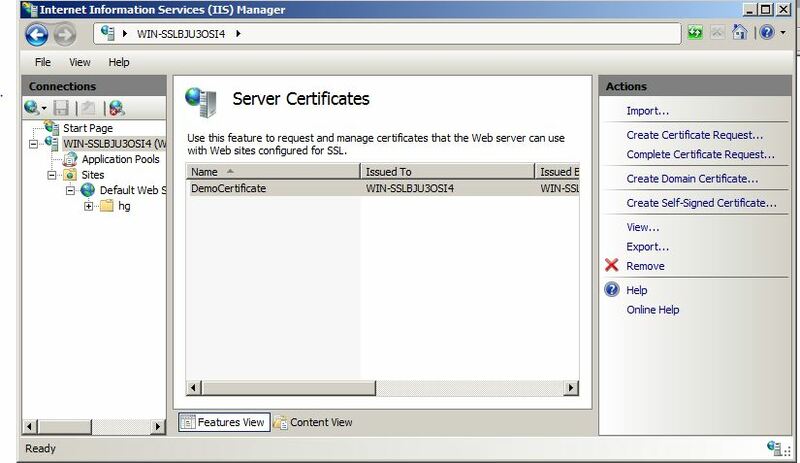 You can install a digital certificate issued by a signing authority like Verisign. Alternatively, you can install your own self-signed certificate. 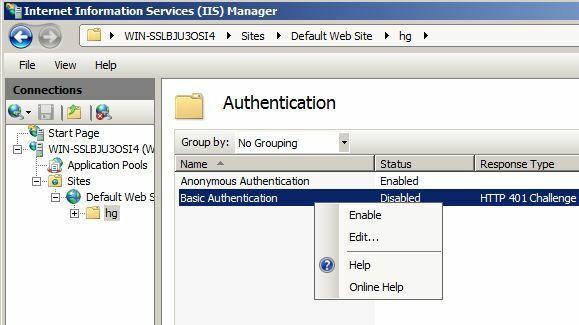 Subversion with AD Auth is the holy-grail for main Microsoft-based organizations. However, the setup can be a bit tricky and there aren’t a lot of good walk-throughs out there. 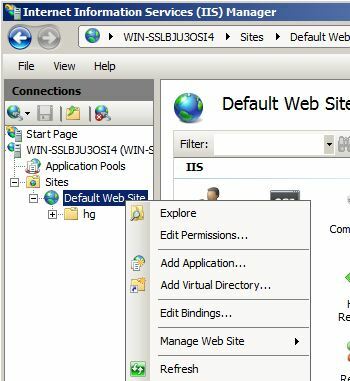 This post guides you through the process of installing Subversion and configuring AD authentication on a Windows 2003 server. 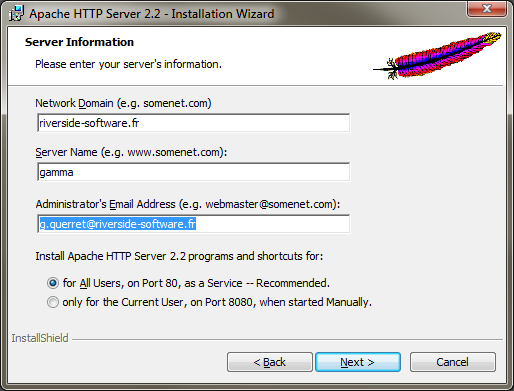 This post is NOT specific to Sublime – it applies to any Subversion installation using Apache. 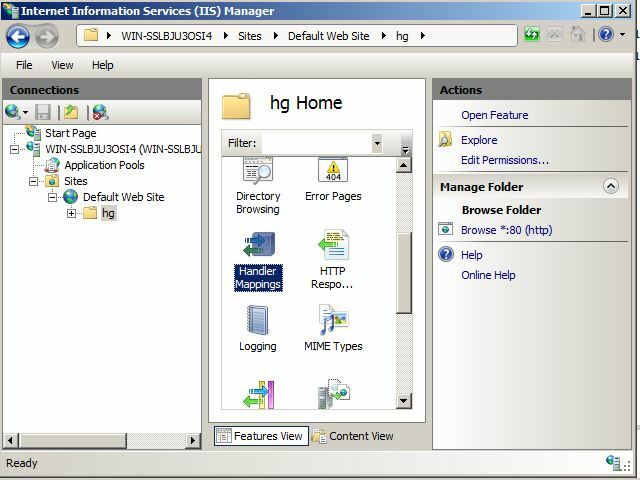 Before we start, you’ll need to make sure you have all required software installed. You will need Subversion 1.5 or greater and Apache installed. I recommend downloading the Collabnet Subversion Client and Server package for windows. 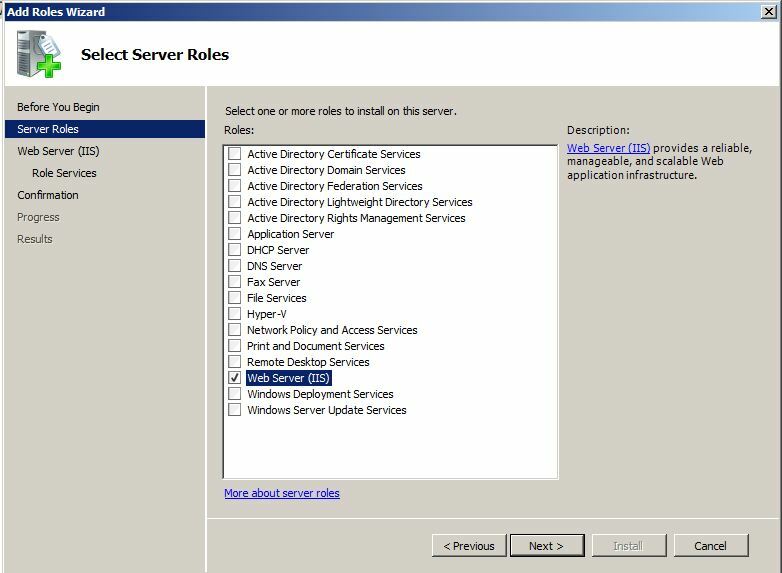 Not only does it include all prerequisites for this walk-through, but the installer sets up Apache to run as a windows service for you. Once you have Subversion and Apahce installed, you’ll need to configure Apache to work with Subversion. However, the first step is to ensure Apache will start on its own with no configuration changes. Start the service. If there is a problem, you will get a warning or error message. 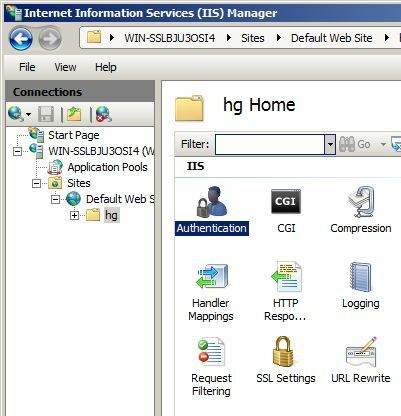 One common error on a new installation is when Apache conflicts with IIS. 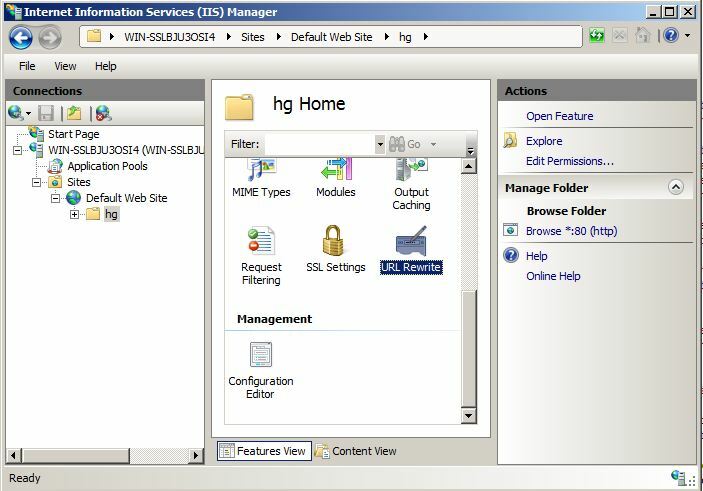 If you see an error message about no listening sockets available, that probably means that IIS is already running a website on the default port 80. 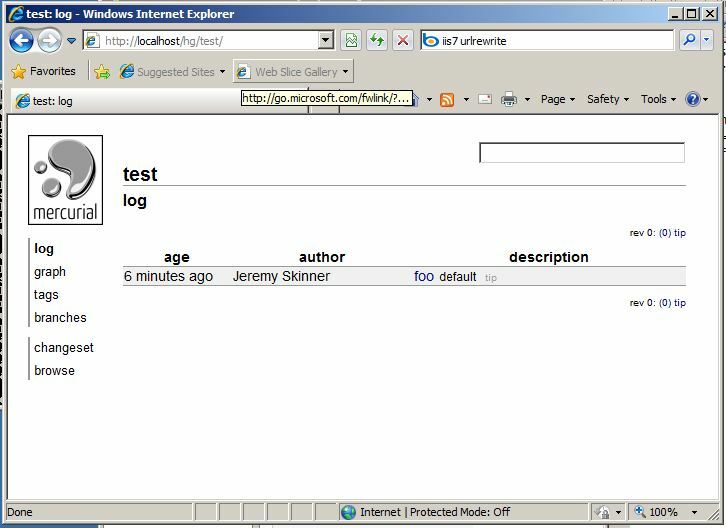 You can either change Apache to run on a different port (by editing the httpd.conf file), or stop the default website in IIS. Once you have Apache running on its own, it’s time to configure Subversion. 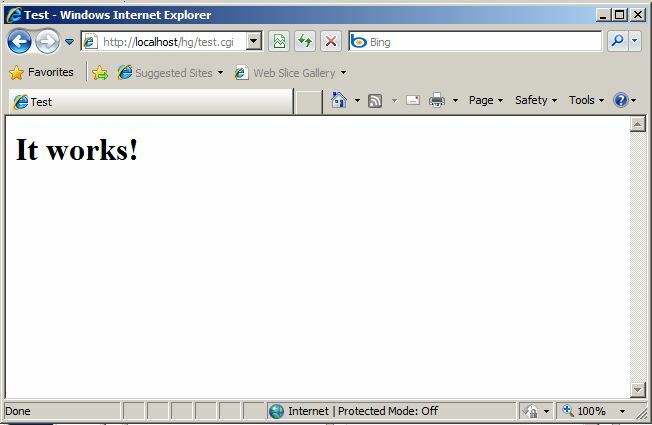 Open the httpd.conf file (mine is located at C:\Program Files\CollabNet Subversion Server\httpd\conf\httpd.conf). </Location>The SVNParentPath should be the full path to the directory where you will store your repositories. In this case, all repositories will be located at C:\svn_repository\<my_repo>. 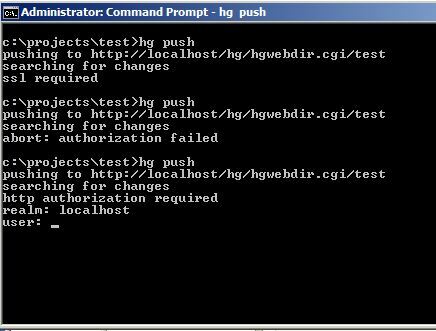 If on, this prevents another auth provider from handling authentication if ldap authentication fails. Specifies basic auth. You can change this to Digest or a different auth type if you like. 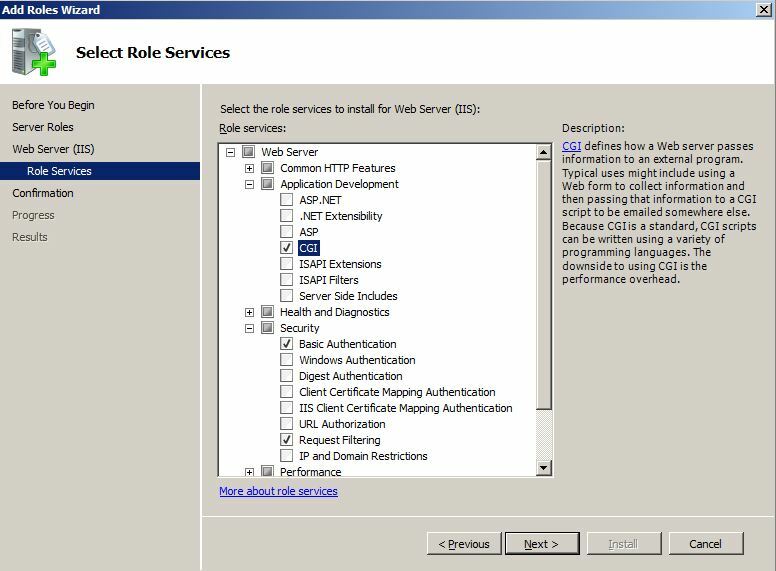 Specifies that the LDAP provider will be used for authentication. This specifies the realm for authentication. For simplicity, just set this to the fully qualified name of your domain. This needs to be the fully qualified account name of an account that has read access to your domain. This should be the password for the account specified in AuthLDAPBindDN. This will be used to locate users in your domain. Everything to the left of the first question mark should be the ldap path where your users are located. 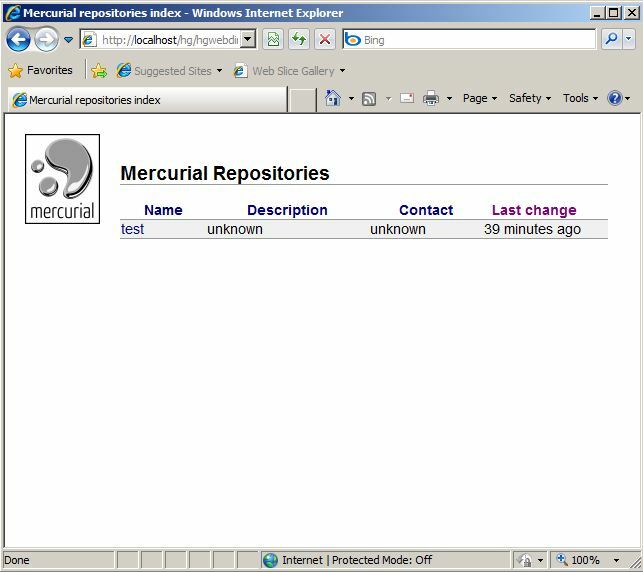 To the right of the first question mark is the user property that will be used as the username. Typically you will use “sAMAccountName”, but if you wanted to have users use their email address as their username, you could use “mail” instead. Leave the rest of the path unchanged. Specifies that a valid user account is required. Next, restart the Apache service in your Services management console. If you get an error, check the event log and double check the settings above. If you don’t receive any errors, move on to the next section. The final step is to set up access for your repositories. 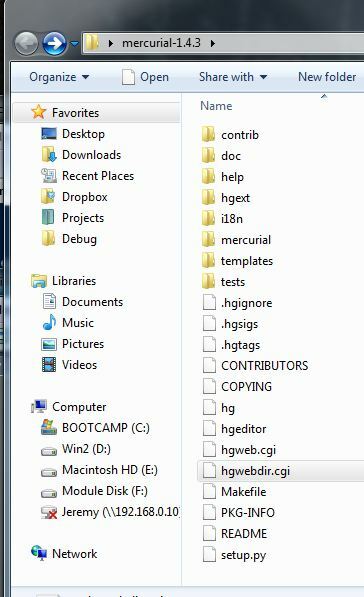 Create a new file called “access.txt” where your repositories are located. 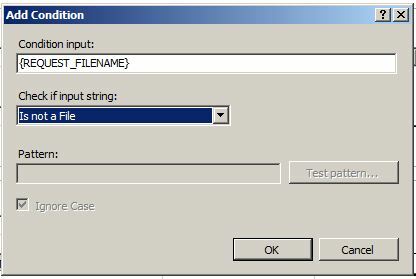 This file should be at the same path you specified for the AuthzSVNAccessFile setting in the httpd.conf file. It doesn’t have to be where your repositories are located, it can be anywhere. I won’t go into the format of this file because you can find extensive documentation in the Subversion Book. 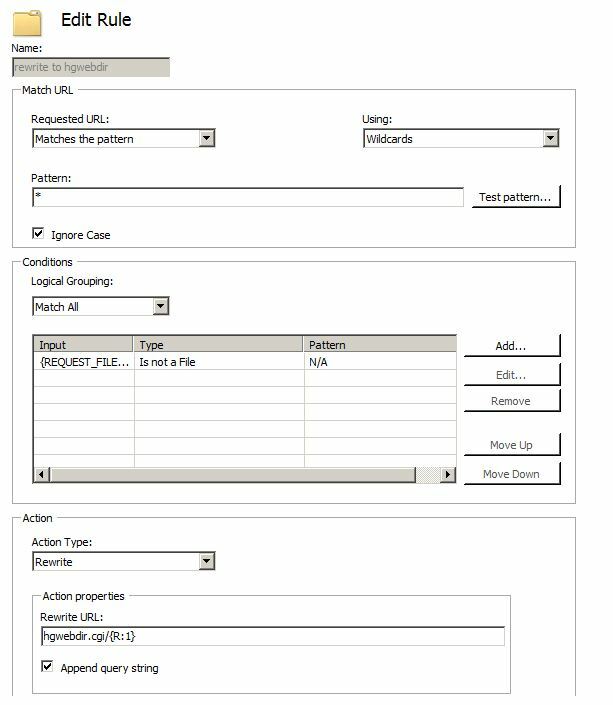 However, the important thing to understand is that the username you use will be based on property specified in the AuthLDAPURL setting in your httpd.conf. For example, if you specified sAMAccountName, you will enter the account name (without the domain portion). If you specified mail, you would enter the email address.